TLM Skiphire Ltd are trying to save the planet one skip at a time! 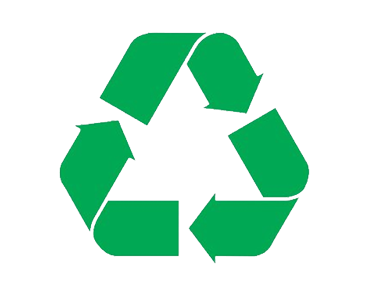 Our team try and recycle as much of your waste materials as possible to reduce our carbon footprint. We also recycle to protect the pollution of the environment and human health by ensuring the waste is handled responsibly and disposed of in the right way. Waste from the skips is collected from homeowners, business owners and commercial contractors and then sorted into recyclable waste. At TLM Skiphire Ltd we will always dispose of our waste in an environmentally sound and sensible way, so why don´t you by giving us a call? We can handle any quantity of waste, nothing is too big or small a quantity. If you are looking to hire a skip, give us a call today, we are happy to answer any questions you may have before you decide on which service you want or you can simply fill out our form with the details of when you want the service and we will get back to you straight away. We are a fully registered company (number 10667177) and Licensed Waste Carrier (number CBDU 177484).